As every experienced driver knows, finding service that you can count on can be easier said than done. 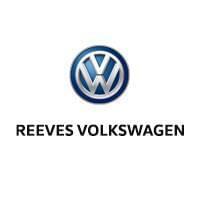 That’s why Volkswagen drivers who are in the know go to Reeves when they need VW service. Why Reeves? There are many reasons, but here are five of the most important. Ready to get Volkswagen service you can depend on? 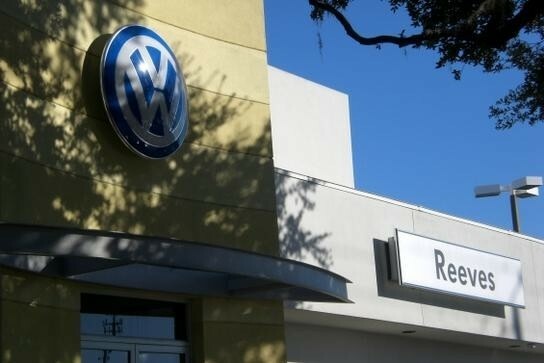 Visit Reeves Volkswagen, Tampa’s #1 service provider. From accurate, fast repairs, to the little things that make your service experience more convenient, we deliver. Use our convenient online form to schedule your VW service, or call Reeves Volkswagen at (855) 234-3586 today.